The absorber® is NOT a leather chamois. Nor is it a terry cloth towel. But it’s probably the best drying tool you’ll ever discover. The absorber® is made of a unique material called PVA (Poly Vinyl Alcohol). 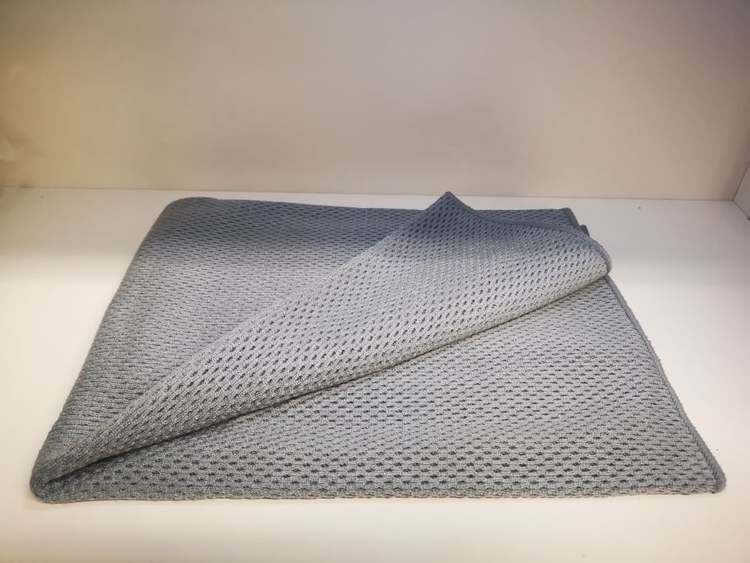 The secret of the absorbers® power is it’s amazing uniform, sponge-like pore structure throughout the product that enhances capillary action and gives the absorber® it’s super drying ability. 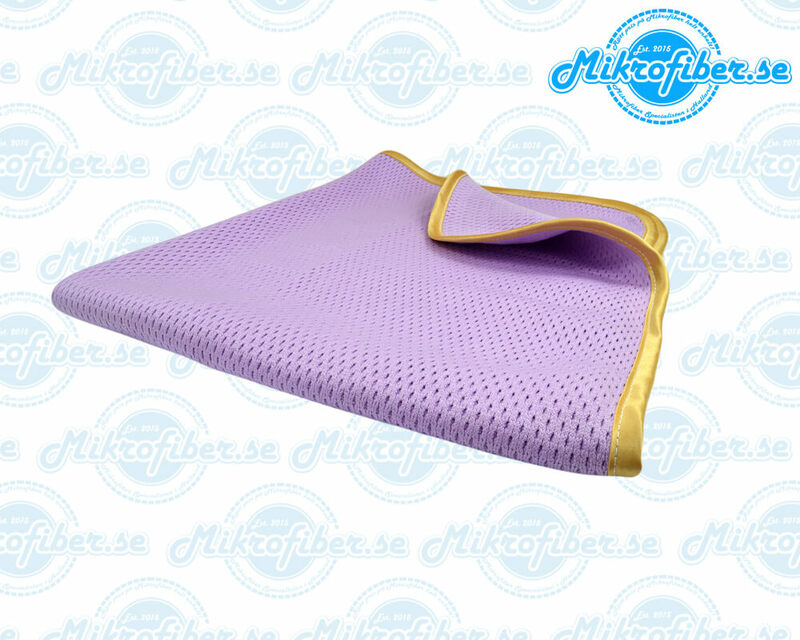 The absorber PVA Drying towel is resistant to most chemicals, oils and greases. Machine washable. Stores conveniently in plastic tube. The absorber® was designed over 30 years ago to dry cars and trucks. It is the ORIGINAL PVA shammy. The super absorbent power of the absorber® not only dries your car quickly, but leaves a streak free finish behind. 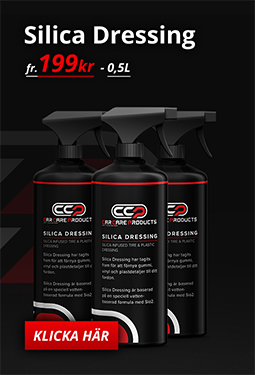 Dries anything faster and easier... Probably the best drying tool you'll ever discover! The absorber® award winning synthetic chamois leather. It feels like a chamois leather to the touch only it holds 50% more water & dries 20 times faster. Stores wet and ready-to-use in handy plastic tube. Before first use, rinse out thoroughly with warm water or wash in the washing machine. We recommend that you use liquid detergent in warm water. Do not dry in the dryer. 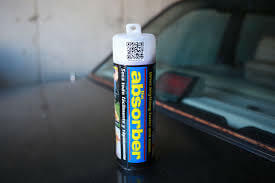 Wring out the absorber® as well as you can and store damp in its tube so it’s ready to use any time or anywhere. Please note that the absorber is manufactured with an anti-mould and anti-mildew agent so if stored properly in its tube resists rotting. If you prefer to air dry your absorber® please know that the product will be stiff like cardboard when dry. This will not hurt the product. 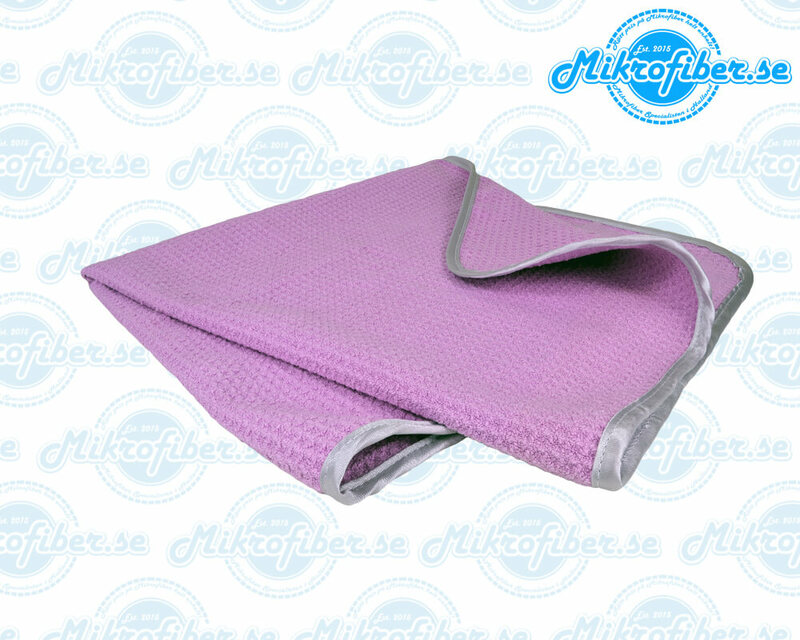 Simply re-wet with warm water to restore the absorber® back to its original softness. Do not try to pull apart or straighten the absorber® while it is dry. This may cause the product to crack. Again…. simply re-wet the product to restore it to its original softness.